Wonder woman’s strength is awe-inspiring – but science tricks can make you strong too! 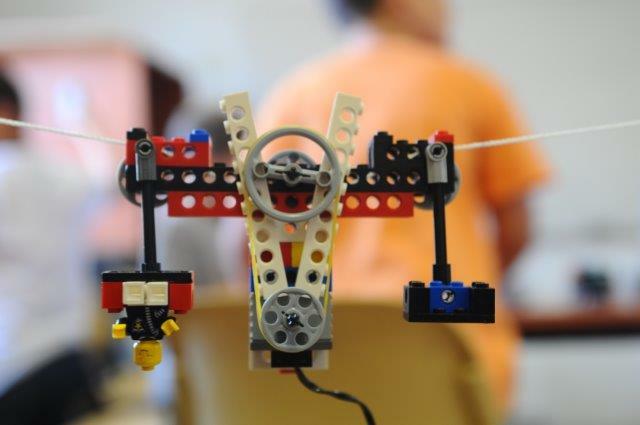 Children will explore levers and build a crane – the right lever can help anyone lift the world! Building at the Play Central Construction Zone will enhance this WONDERful experience!